Rebuilding the agroforesty and farming industry in Uganda’s formally war-town Luwero district was the focus of The Crawford Fund and Beyond Subsistence’s Master Tree Grower training recently. Many of the world’s poorest people are subsistence farmers – they live on what they grow from year to year. Poor crop yields or crop failure can lead to malnutrition or starvation. The integration of trees into farming environments can replenish soil nutrients and carbon, provide nutritious food, fuel for cooking and valuable timber for building – making trees an essential part in helping farmers to break the poverty cycle. Under the guidance of Jon Lambert, CEO of Beyond Subsistence, trainers Craig Taylor, Fifth Estate, Dr Trevor Meers, Cumberland Ecology, Dr Joy Tukahirwa, Beyond Subsistence, and Edith Nakah, Sawlog Production Grant Scheme, conducted a five day program for over 60 participants, to improve the outcomes of Uganda’s Agroforestry and farming industries. 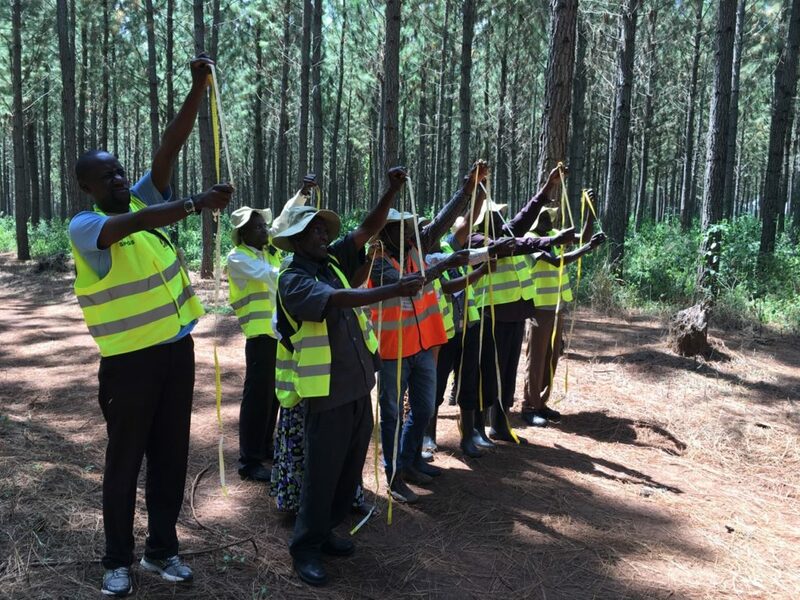 The training covered a range of key topics including the role of multi-purpose trees on farms, marketing, tree management, tree measurement and how to identify and manage soils. The Master Tree Grower course equipped farmers and extension agents with the skills to become community leaders in Agroforestry. 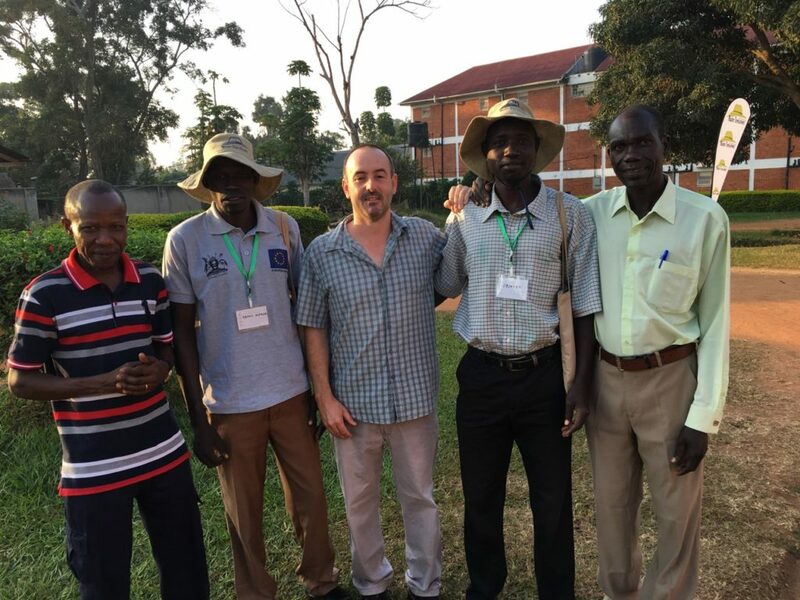 “The content of this course was tailored to the Luwero region using shared experiences, group discussion and field visits, and included local challenges that need to be addressed,” Lambert explained. 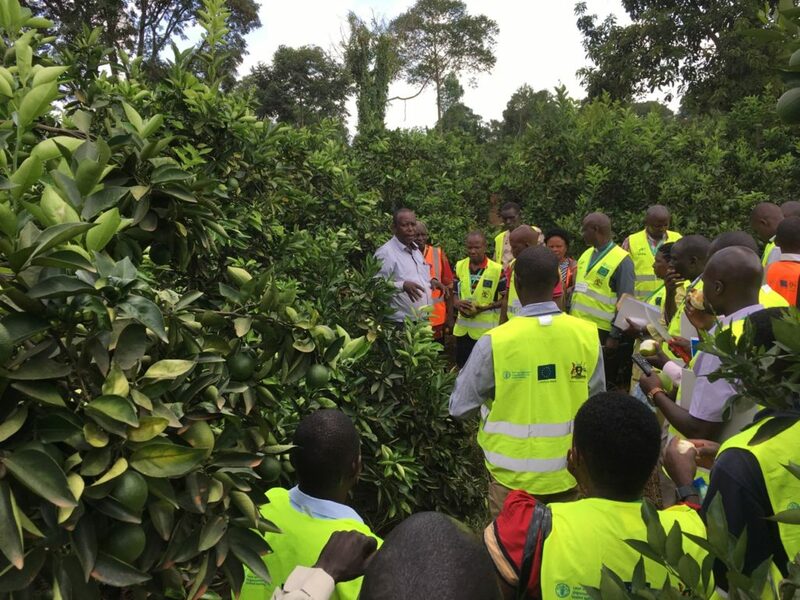 The training aimed to increase interest in agroforestry and conservation agriculture, develop an agroforestry network in Luwero district, expand information networks, increase the use of trees on farms, improve soil and water conservation, carbon sequestration and to improve livelihoods. There was a strong emphasis on the responsibility of Master Tree Growers to be leaders in their communities, by demonstrating care for the environment, implement training to upskill other farmers, and to disseminate their knowledge within their community. “We are confident that the training and new partnerships that were developed will form the basis of an ongoing relationship of support and encouragement that will deliver significant improvements to the lives of farmers in the Luwero region,” said Lambert. A flow-on effect from this course has resulted in an increase in tree plantings, improved decision making and tree management on farms, and the adoption of conservation agriculture. As a result, further training requests have been made by several regional areas in Uganda and South Sudan, as well as a local university that hosts students from more than 20 African countries.